Measurements Matter in wind energy – from initial resource assessment and on into operational phase. 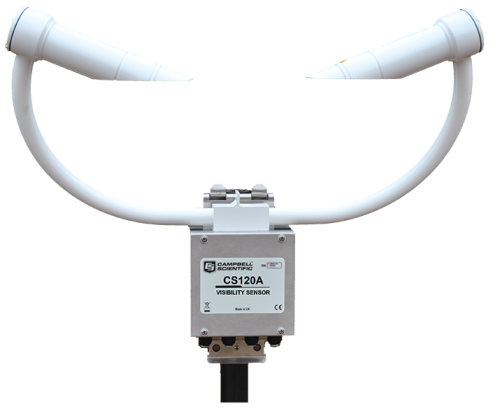 Campbell Scientific is a world leader in wind monitoring and measurement solutions. Our technical expertise and reliable datalogging systems have been pivotal in supporting wind resource assessment, power performance analyses and operational phase management for decades. Our turn-key systems offer field proven reliability, high power efficiency, the broadest range of communication options and compliance with all relevant industry standards to ensure measurement accuracy. Turn-key data acquisition systems specifically designed for wind resource assessment. Ideal for rapid installation on tubular or lattice met tower installations and designed for easy field servicing. 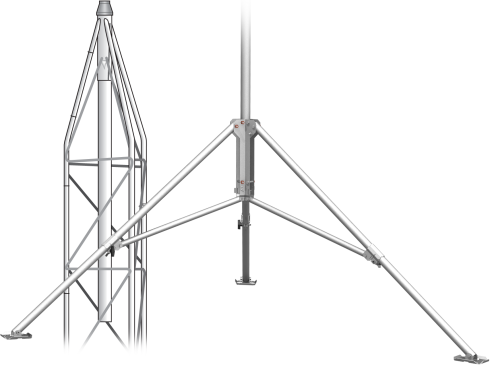 Our wind prospecting systems allow you to take full advantage of your wind resource assessment investment, whether you are using your current met tower and sensors or adding sensors to expand your system capabilities. Our systems record standard met measurements for wind energy site assessment and annual yield forecasting (P50, P75, P90), long term wind speed distribution and wind flow modelling. Measurements: Wind speed, wind direction, air temperature, differential air temperature, temperature gradients, relative humidity, barometric pressure. 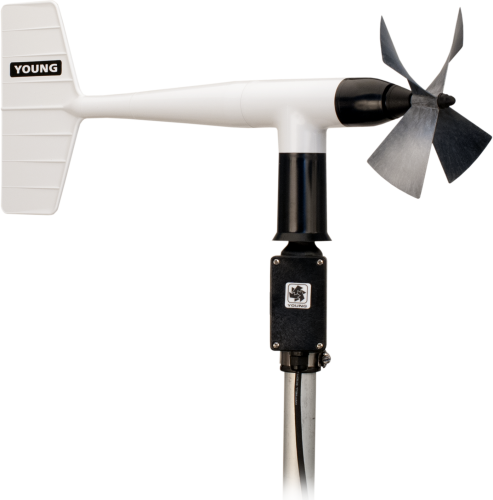 Robust wind monitoring solutions specifically designed for the wind energy market. Our systems deliver key wind energy weather data in a configurable turn-key package designed to simplify installation, maintenance and commissioning. 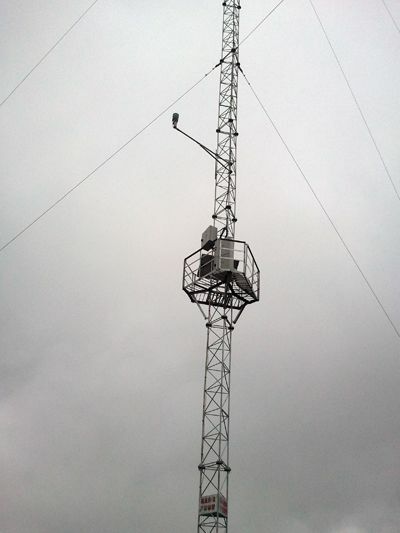 Supporting any sensor configuration and 2-way communication options, our wind monitoring stations are commonly deployed as the permanent met tower for power producing facilities. 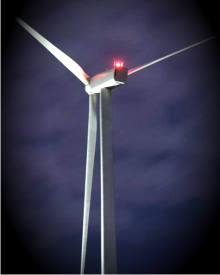 The aircraft warning lights that are used on wind turbines are typically of a very high intensity of over 20,000 Candela - an essential aid to navigation in poor conditions, but nonetheless an intrusion in urban areas when visibility conditions are good. 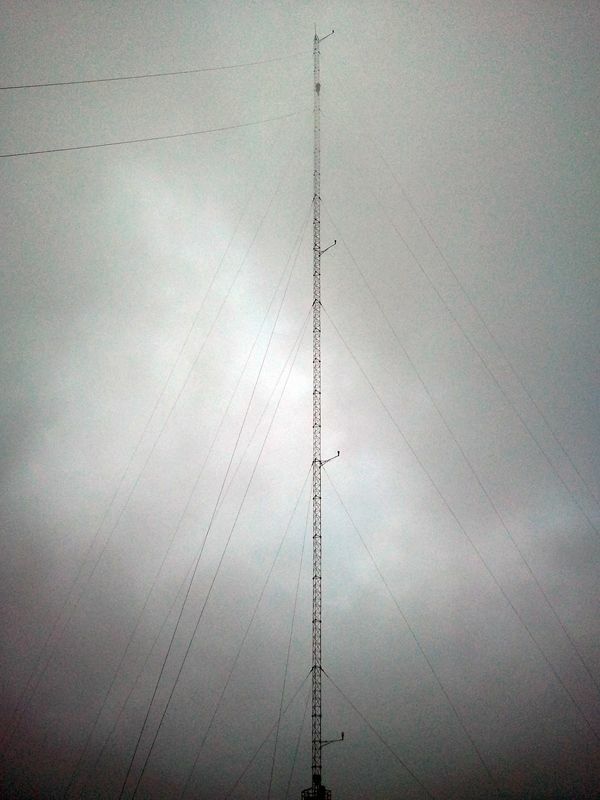 Our systems use visibility measurements to control light intensity. Many countries promote the use of such systems, and in fact some now make it a legal requirement. 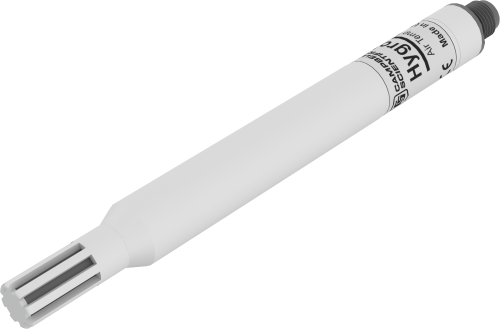 Our forward-scatter visibility sensor is perfectly adapted for this application and will meet all legal requirements. Ice accumulation affects wind turbine operation in various ways, including mechanical and electrical failures, safety hazards, measurement and control errors and power losses. Our reliable ice detection systems are used to correctly activate de-icing systems rapidly to optimise production and avoid component failure. Lightning is another persistent and real threat, not only because turbines are tall, isolated towers composed of sensitive electronics (essentially, they act as large lightning rods), but the evacuation time for maintenance workers is significant, and can put them at risk if lightning strikes are not anticipated correctly. 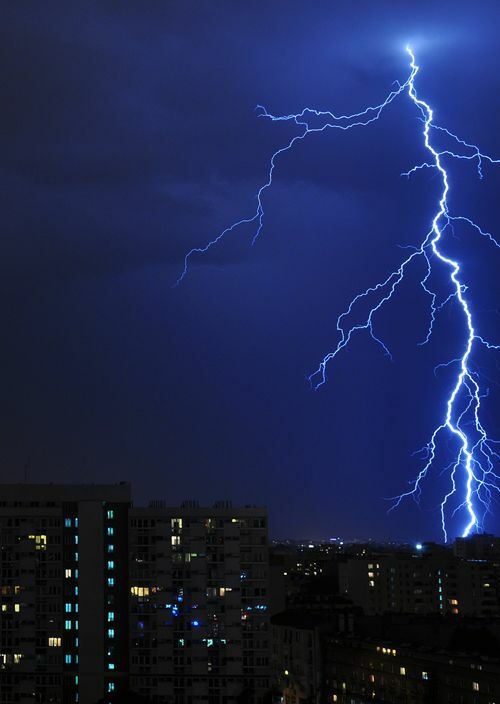 Our reliable systems can be used by maintenance companies to accurately establish when evacuation is necessary and when work can be resumed, avoiding unnecessary suspension of work whilst remaining acutely sensitive to the danger posed by lightning strikes.